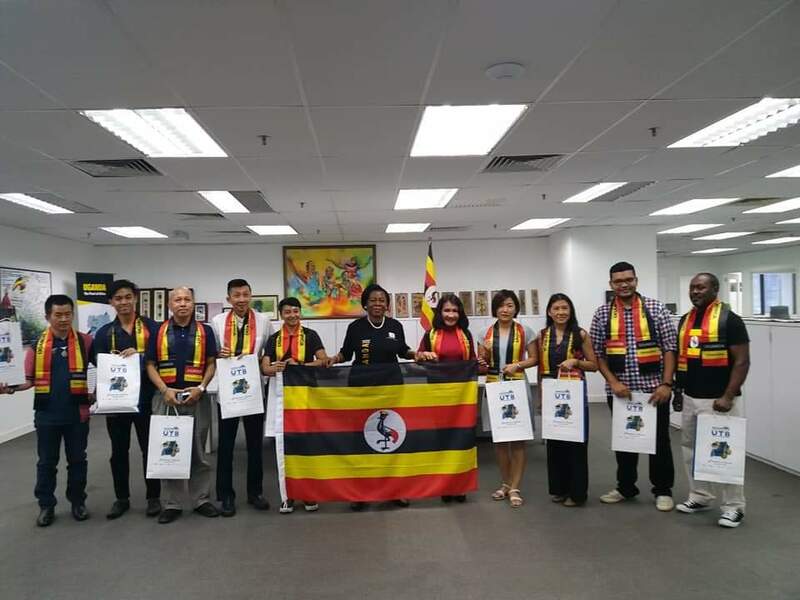 KUALA LUMPUR/KAMPALA – Ugandan High Commissioner in Malaysia Dorothy Samali Hyuha has flagged off representatives of ten Malaysian Tour and Travel Agents on a familiarization trip to Uganda. The Tour and Travel Agents will explore tourism products and services in Uganda including a number of tourist destinations among others. The Agents will be able to visit Uganda Wild Life Education Centre formerly Entebbe Zoo, Ngamba Islands Chimpanzee Sanctuary in Lake Victoria, Queen Elizabeth National Park, and Bwindi Impenetrable Forest for Gorilla Tracking. They will conclude with Business to Business (B2B) meetings with counterparts in Kampala. The Familiarization trip has been sponsored by Uganda Tourism Board in collaboration with Ethiopian Airlines and Uganda High Commission Kuala Lumpur. The familiarization trip is aimed at promoting Uganda tourism products and services to the South-East Asian Countries. The Uganda Tourism Board last week also welcomed a group of at least 230 Israeli nationals who came to Uganda for a 3-day tour. 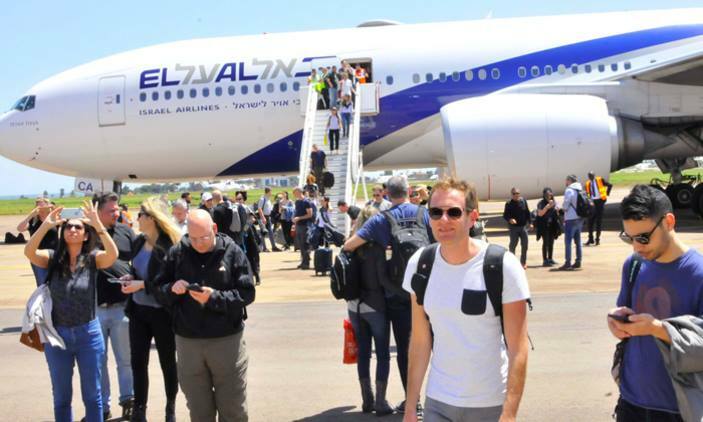 Over 230 Israeli nationals arrived in the country recently for a 3-day tour of Uganda. 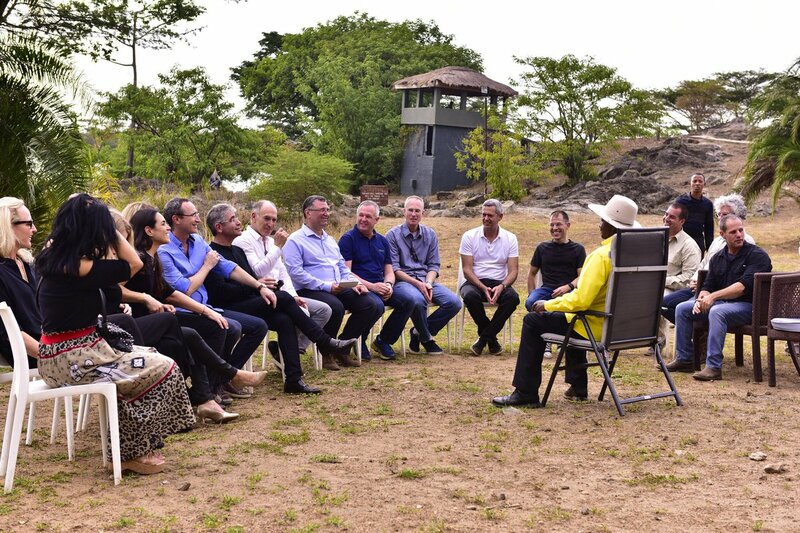 While at Chobe Safari Lodge, where President Museveni is chairing the NRM CEC retreat, he made time to meet leaders of a group of 250 Israeli tourists. Museveni confirmed that the group came to Uganda via a chartered direct flight from Israel, something he said that had not happened since the early 1970s. “I welcome them to Uganda. Our country, given its location along the Equator, has perhaps the best all-year weather in the world. We also have lots of tourist attractions, from the wild game in our parks to other features like the Source of River Nile,” Museveni twitted. 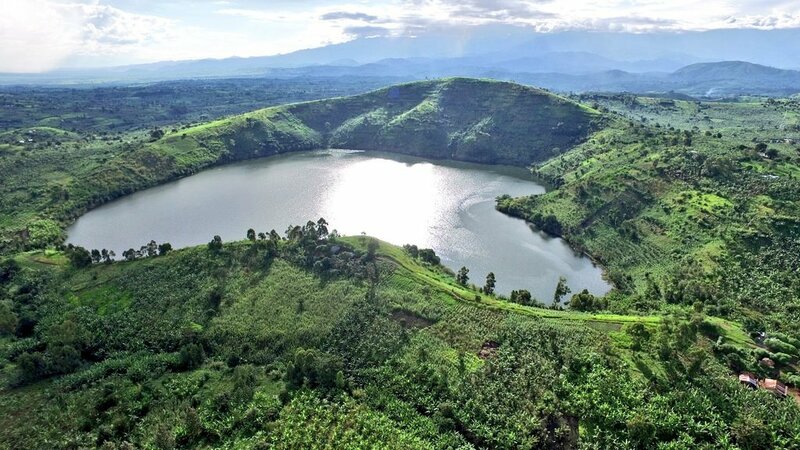 He added Uganda is endowed with a number of tourists attractions ranging from the amazing gorillas in Bwindi in Western Uganda to the breathtaking Sipi Falls in Eastern Uganda and that any tourist would be spoilt for choice. “Importantly, it is the warmth of Ugandans that would make any tourist feels at home here. Uganda is the best tourist destination,” he added.